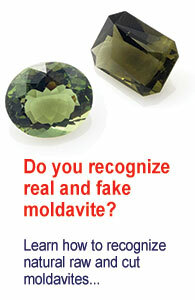 Moldavite will work best when you sleep or deep meditation. Try to activate it s energy with your heart chakra and you will power it up. It s power is so strong that I always need to drink water after a session since I am so dehydrated. The energy level of this stone is oustanding, as I only work with the most poten stones in the market.